© Candice Pinzon. All rights reserved. 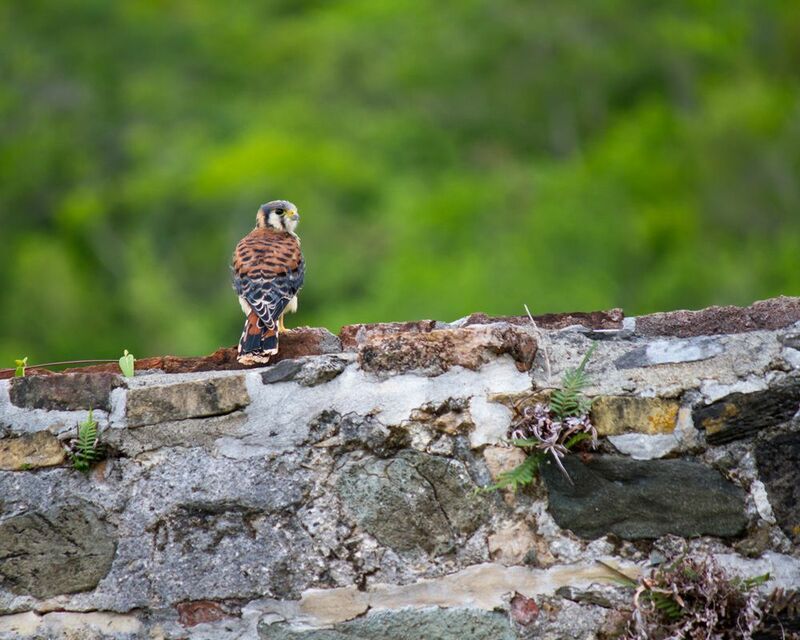 I found this little guy perched on the Annaberg ruins while hiking. He liked to pose so I got several good shots. Date Uploaded: Nov. 20, 2011, 2:31 p.m.